Mister Poolman is here to help you, your family and your friends by providing you with complete pool care services / repairs. 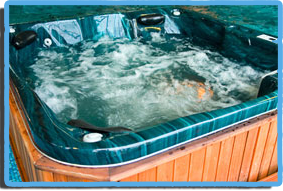 Mister Poolman can assist you with the cleaning, maintenance or general repairs of your hot tubs, Jacuzzis or heated pool. Mister Poolman is California’s premier pool repair company. We do not actually build new pools, but we will remodel and repair them with such ease and efficiency that it will be as if you had a new pool in your back yard. We always treat our clients how we would like to be treated, provide superior swimming pool & Jacuzzi spa services at reasonable prices – and do it as quickly as possible. Our dedicated service technicians have a tremendous amount of experience and will help you solve your problem as efficiently and as cost effectively as possible. Accept no imitations! Call the Real Mister Poolman! 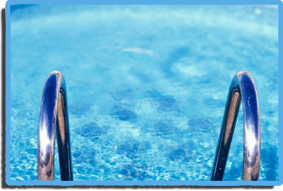 Your pool, spa, or hot tub is our primary concern. We will ensure that when we are done everything is in top shape. As you are aware, a swimming pool, Jacuzzi spa, or wading pool is simply an artificially enclosed body of water for individuals to enjoy, relax, compete, train or entertain. They now come in many standard sizes; the largest and deepest is of course the Olympic size pool – 50 meters in length. Pools are now built in the ground, and from materials such as plaster or fiberglass and we at Mister Poolman can service them all. Whether it is simply keeping your pool and spa clean, fixing a broken pump, filter, and heater or re-plastering – we can do it all!! 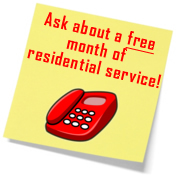 Give us a call today and obtain a FREE ESTIMATE, you will be glad you did.